Wanna be a Maui Babe? I certainly do! 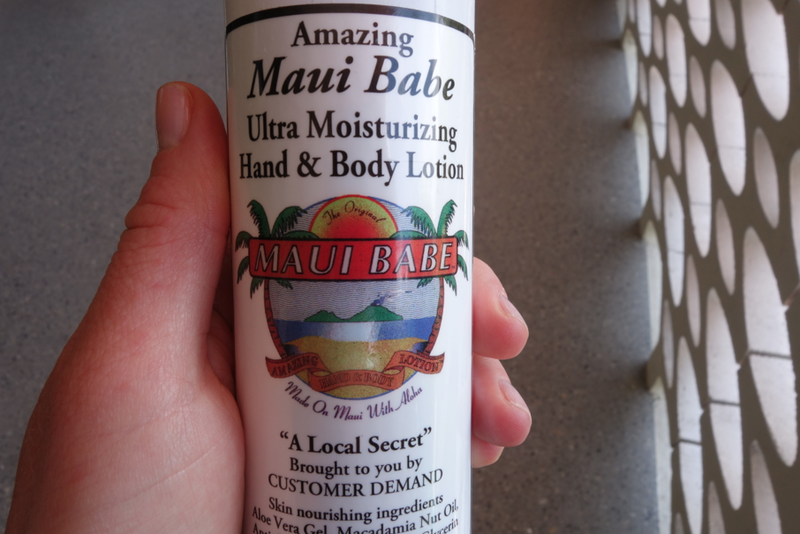 And my only shot of becoming one is by using Maui Babe products! 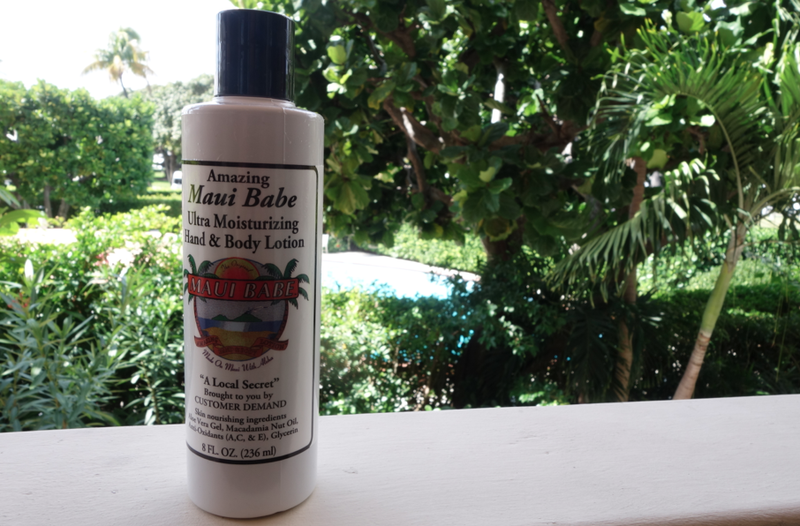 Created in Hawaii, the lotions, sunscreen and after-sun products are luxurious, soothing, and have the best SCENT EVER. All of the ingredients are natural and found on the island of Hawaii itself. Although most well known for their “Browning Lotion,” they also make sunscreen, lip balm, moisturizing body lotion, and many other products. I am a big fan of their Moisturizing Hand and Body lotion. The lotion contains macadamia nut oil, vitamins, and aloe vera. It is nourishing without being too dense or greasy — the perfect balance of hydrating, rich, and sheer. Throwback, retro label! 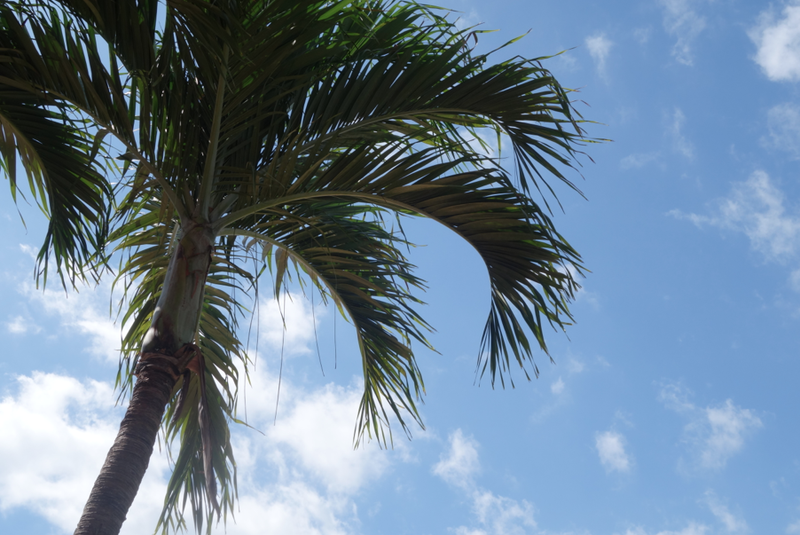 But with a classic, tropical feel. I smother myself in it every day! It heals your dry skin and moistens with a fresh, non-greasy feel. tropical lotion in tropical places. I can’t rave enough about this feel and smell of the lotion! To try some, go here. SOON it will be summer in NYC (wishful thinking). Have a great week! I smelled on a friend, and it does smell great! my skin is super rough from the winter… want this! nice! this sounds amazing… how did you find it? always looking for the perfect lotion. Always on the lookout for the best products.